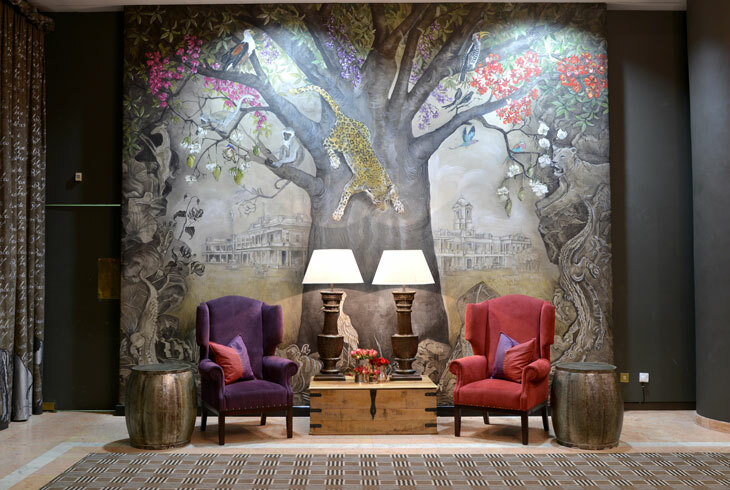 Weixelbaumer Design is a family run interior design company based in Cape Town, South Africa. We specialise in commercial and residential interiors, internationally. The aim of our company is to capture our clients vision through bespoke design, resulting in personalised décor of the highest quality.